This beautiful and frightening interactive infographic, from Information is Beautiful, plots the world’s biggest data breaches (with selected losses greater than 30,000 records) between 2004 and February 2016. 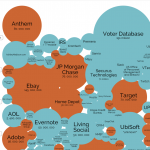 The chart goes on to visualize breaches by organization type (financial, retail, tech, web, etc.) and method of leak (hack, inside job, stolen media, security, etc.). 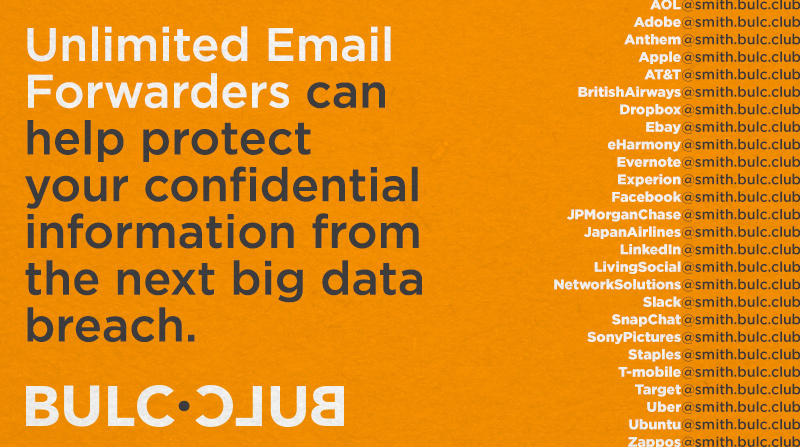 We can’t help but wonder how much money, time, and heartache could’ve been saved if their customers used a forwarder as an added layer of protection to protect their confidential information from being accessed.